Dollhouse is a narrative horror game that pays homage to 1950 s film noir. The game has an intricate Stephen King-like story that utilizes suspense rather than jump scares. The narrative is self-constructing and immerses players in a world that is affected by their choices. 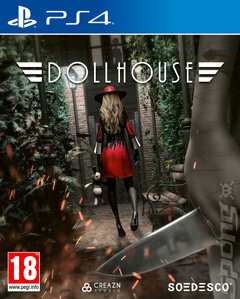 The story of Dollhouse centers inside the mind of Marie, a detective trying to unravel her past. The player can use the help of a big cast of characters to gradually progress further into Marie s mind. They can create their own experience by choosing which paths they take.